Mail in registration ends 4-28-19 (postmarked). No online processing fees until 4-28-19 (11:59pm). Online registration closes 5-11-19 (6:00 am). No shirt guaranteed after 4-28-19 (postmarked). 1-Mile Family Fun Walk – max. 4 immediate family members. 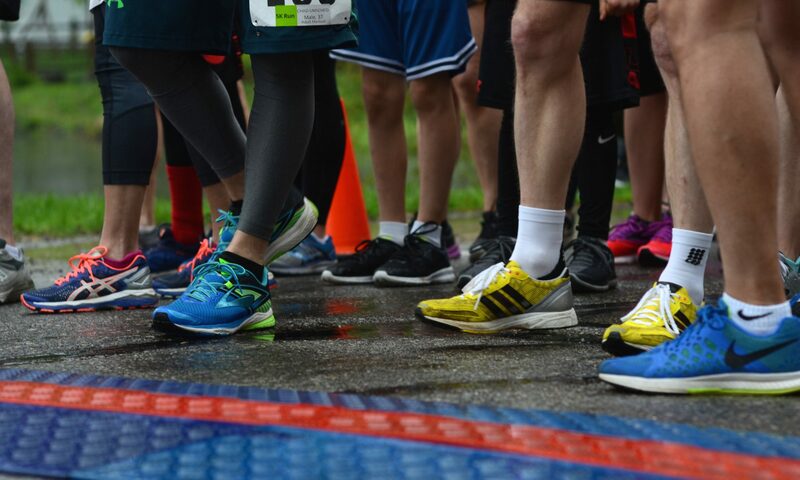 Participants can pick-up their race packets on Friday, May 10, 2019, 5:30 p.m. to 7 p.m. (St. Daniel – Cushing Center). Please note: DISCLAIMER MUST BE SIGNED BY ALL PARTICIPANTS:Please accept my entry in the Angels’ Place Race (the “event”). I understand that no refunds will be given in the event that I am not able to participate in, or complete, this event. Angels’ Place Race Committee, in accordance with management, city officials and local law enforcement has the authority to cancel any of the events for emergency purposes such as, but not limited to, inclement weather or threat of terrorism. If such emergency conditions force cancellation, refunds are not provided since funds will have been spent in preparation for the event. T-shirts will be distributed. By signing my name below (or electronically selecting the “agree” button), I hereby certify that I have read all the terms and conditions of this release, including the Participation Waiver and do intend to be legally bound thereby. I agree to the terms of the Angels’ Place Race WaiverAngels’ Place Race Participation Waiver: I acknowledge that my participation in the Angels’ Place Race (the “event”) involves rigorous physical activity, is potentially hazardous and I should not participate unless I am in proper physical condition. I agree to abide by any decision of an event official about my participation in the event. I assume all risks associated with participation in the event, including: the negligence of agents, sponsors, or employees of Angels’ Place, or the Race Committee and other event participants, the effect of weather, traffic and road/sidewalk/trail conditions, all such risks being known and appreciated by me. In consideration of the acceptance of my entry, I, for myself and my heirs, successors and representatives, release Angels’ Place, all event sponsors, the Race Committee, as well as agents or employees of the foregoing and any volunteer or group associated with this event from all claims for injury, damages or liabilities of any kind arising out of my participation in this event. I grant to Angels’ Place, its agents, employees and event sponsors the right, for any and all purposes, to free use of my name, voice, photographs and videos of participation in the event.